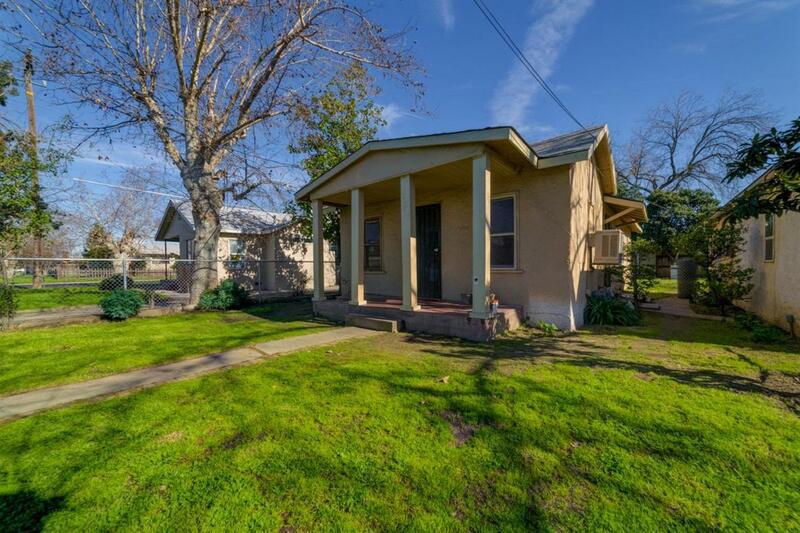 Cute bungalow in the heart Madera. 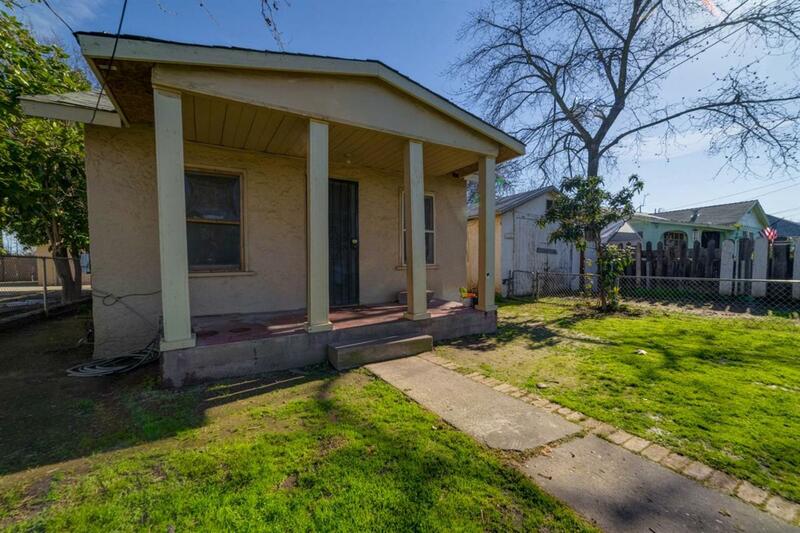 Close to downtown, shopping area, restaurants, and walking distance from schools and parks. 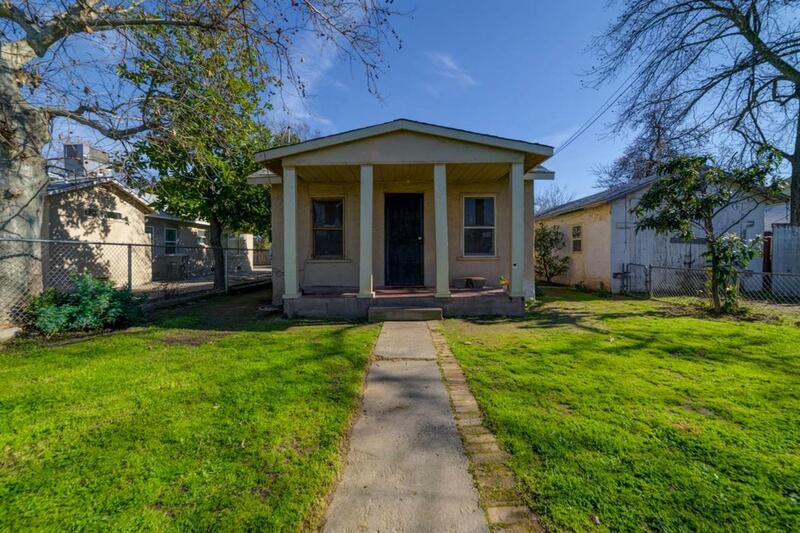 This home features 2 bedrooms and 1 bath, dining area, and living room. Garage has been converted to living space can be converted back to garage. Home sits on 5,940 sg ft lot. 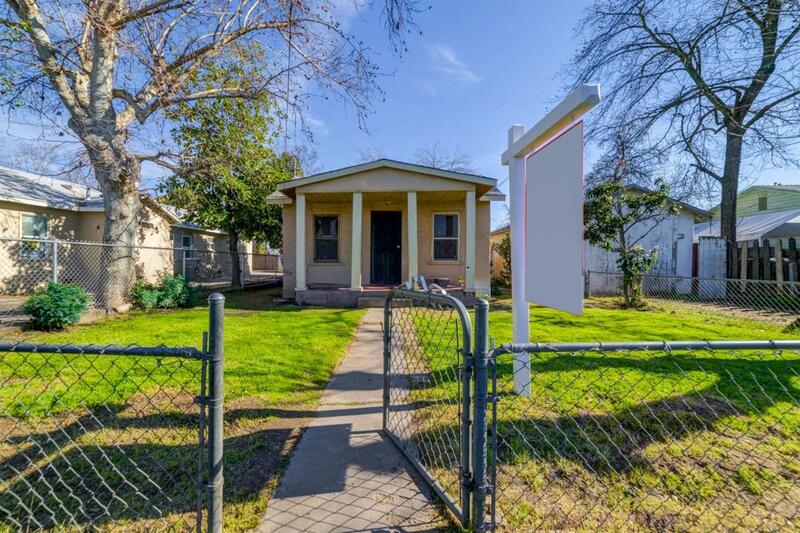 Great for starter home or investment. Home is currently rented. Contact agent for more info. Call to view this home today.